Monday – Friday | 7:30 AM until the first school bell. Parents, we know that your schedules are busy and only getting busier. 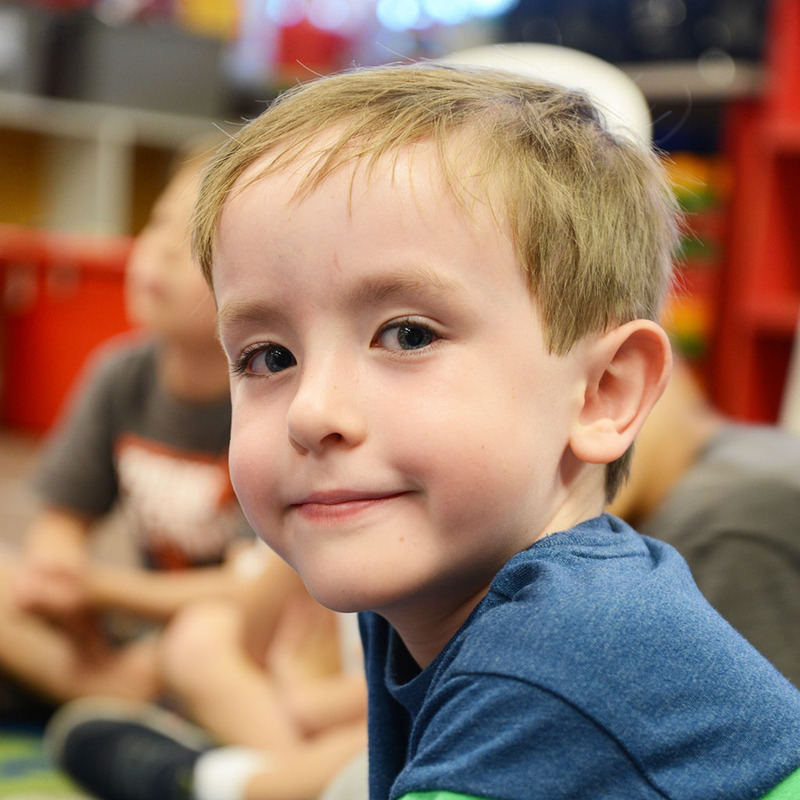 The starting times of your work day and your child’s school day don’t always line up, so we provide a Breakfast Club program for kids who need a safe, friendly place to stay that provides them with a good breakfast to help them start the day right. Breakfast Club registration is currently closed at Arundel and Heather. We apologize for any inconvenience. Current After School participants: Please log in to the Parent Portal for your school to add Breakfast Club to your student’s programs, or simply notify your Site Manager of your desire to be included in the Breakfast Club program. If your child is not currently participating in After School: Sign up for Breakfast Club using the links below. Breakfast Club begins at 7:30 am each school day morning and ends when the children walk over to their classrooms at the opening bell. TK & Kindergarten children are escorted by our staff to their classrooms. While at Breakfast Club, children can eat a delicious breakfast, play with friends, or wrap up any leftover homework from the night before. All children may participate in the Breakfast Club program, even if they do not attend After School in the afternoon. However, please note that regular afternoon program participants are given priority when enrolling in Breakfast Club. The Breakfast Club Program offers 3, 4, or 5 day weekly enrollment options. We also accept regular participants on a drop-in basis as long as advance notice is given, allowing us to ensure we have the appropriate number of staff available.